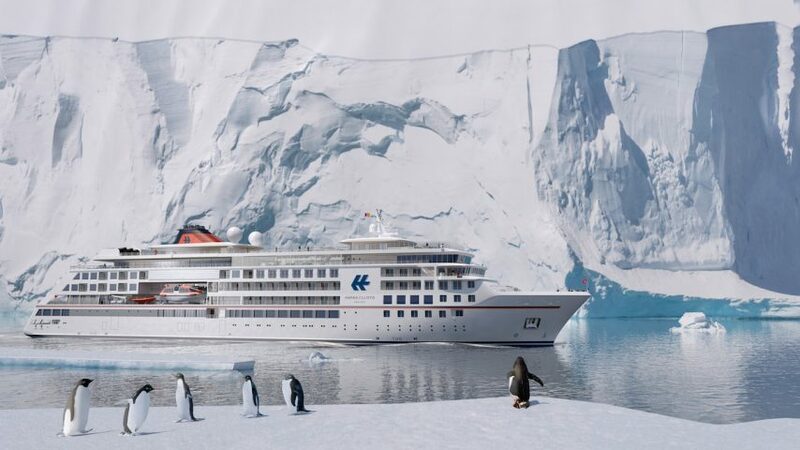 Hapag-Lloyd Cruises has named its two upcoming expedition ships HANSEATIC inspiration (serving the international market) and HANSEATIC nature (serving the German-speaking market). 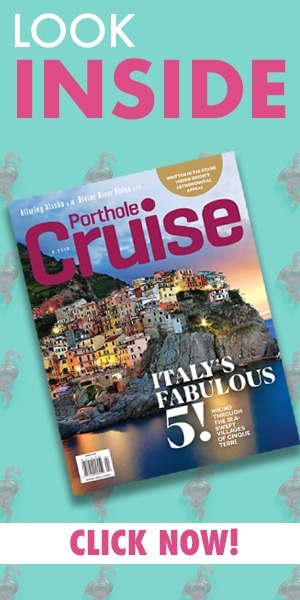 Both ships feature extendible glass balconies, three restaurants, a marina for watersports, and the highest ice rating of any passenger vessel. They’re due in 2019. On Tuesday, Viking Cruises celebrated 20 years of cruising by christening two ships at a celebration in Koblenz, Germany. Viking Hild, which will cruise the “Paris to the Swiss Alps” itinerary on the Rhine, was named by Dr. Princess Stephanie Löwenstein-Wertheim-Rosenberg, CEO of the winery Weingut Fürst Löwenstein. Viking Herja, which will sail on the Danube and the Rhine, was named by British composer and conductor Debbie Wiseman MBE. 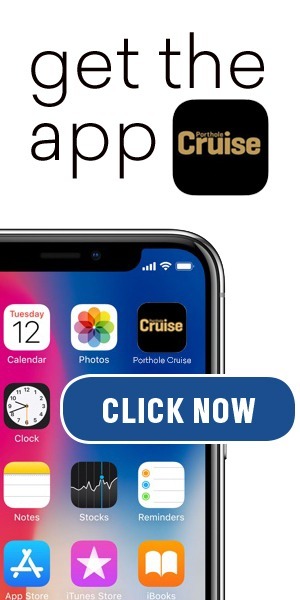 American Cruise Lines has announced a new itinerary, “Grand New England,” an 11-day cruise from Boston that visits Newport, Rhode Island; Martha’s Vineyard and Provincetown, Massachusetts; and ports along the Maine coast from Kennebunkport to Bar Harbor. Seatrade Cruise News has unveiled details on TUI Cruises newest vessel, Mein Schiff 6, including 12 onboard bars and restaurants, a jazz club, an open-air cinema and sports area, and a daytime Escape Room challenge. The ship, scheduled to be christened on June 1, will also have a new shopping concept: the “Neuer Wall” duty-free shopping area that includes bars and beach chairs for relaxation.